Don’t repeat “Too Late and Too Little” Again. | Think the Unthinkable Future. Don’t repeat “Too Late and Too Little” Again. After having an extremely successful business meeting in Haikou/Hainan Island, I got back to Japan and am staying in Fukuoka right now. Back to “normalcy” here in Japan. Yesterday, I had meetings with senior bankers of one of the leading local banks here. What I wanted to discuss with the guys there was how to move forward in B20 process. As I sometimes mentioned beforehand online, it’s really hard for met here in Japan to get a breakthrough in terms of understanding how significant B20 is towards our future. Since every single government official in charge is rather concentrating on G7 summit in Ise/Shima in 2016, it’s hardly possible to draw GOJ’s attention to the B20 process as a whole. Only few senior government officials show their interest in this matter and willingness to get involved, however, only in a temporary manner. Nevertheless, I’ve been trying hard to make them understand what the reality is in the global community. 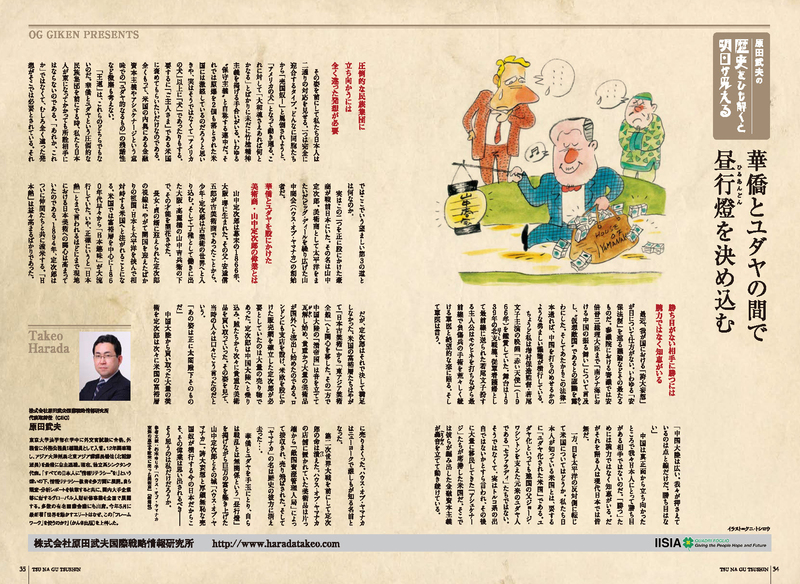 This is exactly why I visit here in Fukuoka: The “leader of the leadership” in Fukuoka’s financial world is a former senior government official in charge of international finance and well known as a “legend” in the Japanese Ministry of Finance. To get rid of the above shown current difficulties vis-à-vis the Japanese bureaucracy, I wanted to ask him to advise me how to move forward. That was a Copernican revolution for me, since I’ve been always thinking of how to involve GOJ to B20 process. NO, from now on, I should stick to work on the process itself and make as much substantial contribution as possible regardless of GOJ’s assistance. Otherwise, I would be involved in typical mistakes GOJ used to make: “Too late and too little”. In this regard, Fukuoka was, at least for me, worthy of visiting, although you never know such a “legend” always welcomes there those Japanese intellectual successors who are about to initiate the global community.